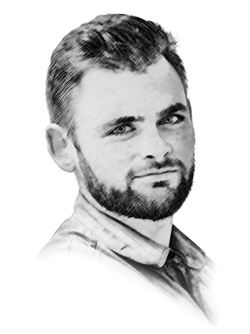 As the leading information source for the superyacht market, The Superyacht Group is dedicated to providing the industry with the most pertinent, powerful and up-to-date information available. 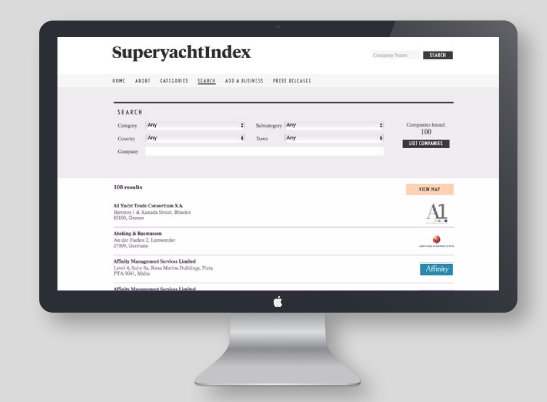 This month, the industry’s most intelligent online directory, SuperyachtIndex.com, is now fully integrated within SuperyachtNews.com, making the directory visible, and readily accessible to the 80,000+ visitors going to SuperyachtNews.com every month. 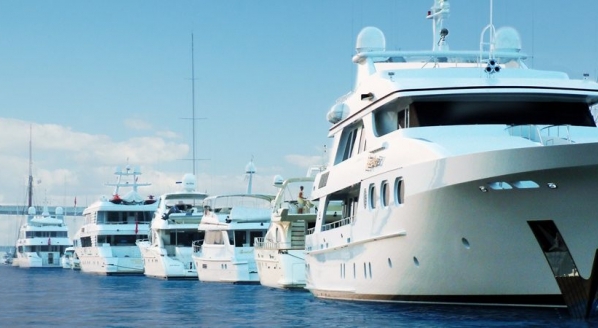 The microsite will provide the ultimate portfolio of market engagement tools for any supplier, subcontractor and service provider in the superyacht industry. The unique ability for businesses listed on SuperyachtIndex.com to upload their own press releases, images, videos and information direct to SuperyachtNews.com guarantees visibility, both on SuperyachtNews.com and the SuperyachtNews App, and such a suite of brand promotion opportunities exists nowhere else in the superyacht media sphere. Using the App, moreover, users can easily view companies’ locations on a live map, and contact businesses via email or telephone at the press of a button – ideal to contact those companies and businesses you engage with during the Autumn show season. 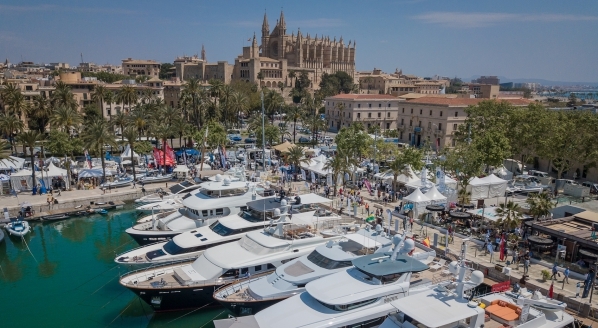 The SuperyachtNews App has also gained a powerful new function, now incorporating the market-leading Superyacht Intelligence fleet database search tool. App users can now garner the specifications of any vessel on the water or in the order book at the touch of a button. 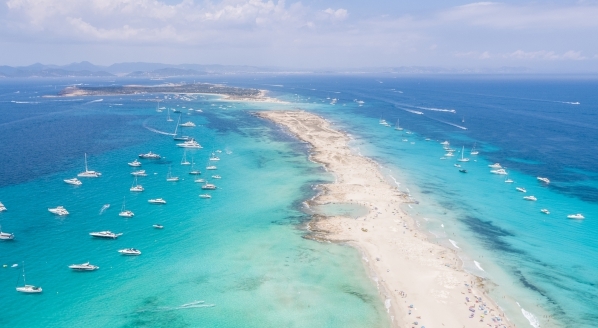 SuperyachtIndex, also found within the pages of The Superyacht Report, is a directory that outlines the leading companies within the market, and is a quick, hassle-free method to find a range of suppliers in the industry. SuperyachtIndex features a classification system that breaks companies into a range of categories, meaning all companies listed are simple to find and easy to contact. And through the power of crowd-sourcing, users can rate the quality of companies and their service provisions building, over time, a system that identifies the best businesses in the industry. 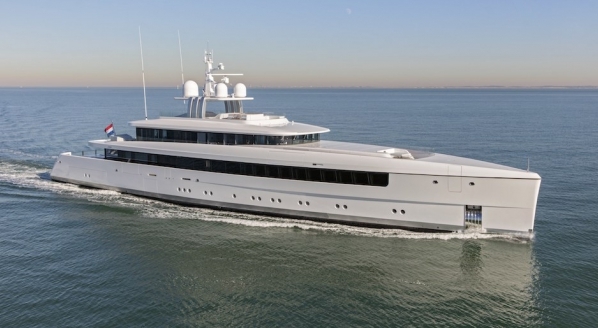 To find out more about your company appearing on SuperyachtIndex, please click here. To download the SuperyachtNews App and receive breaking news notifications direct from our editors on the ground at Monaco Yacht Show, click here.